I had been counting the days down to the private media screenings of Dumbo for weeks now. 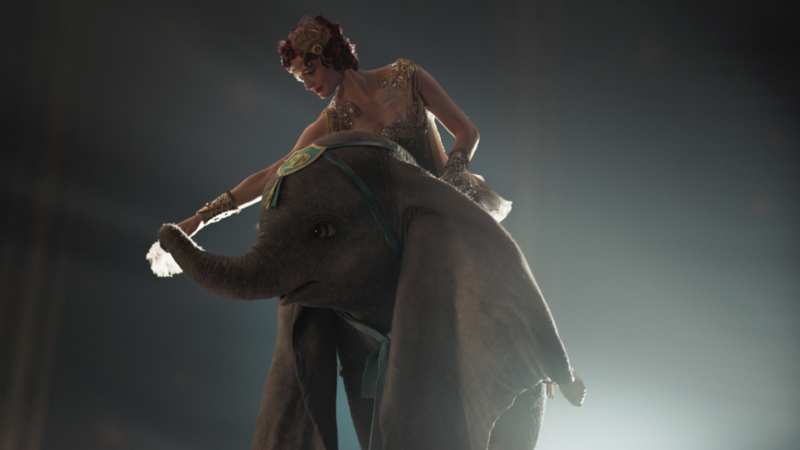 Dumbo is a movie about vulnerability, bravery, and finding your magic. Thank you, Disney, for the movie previews of Dumbo! 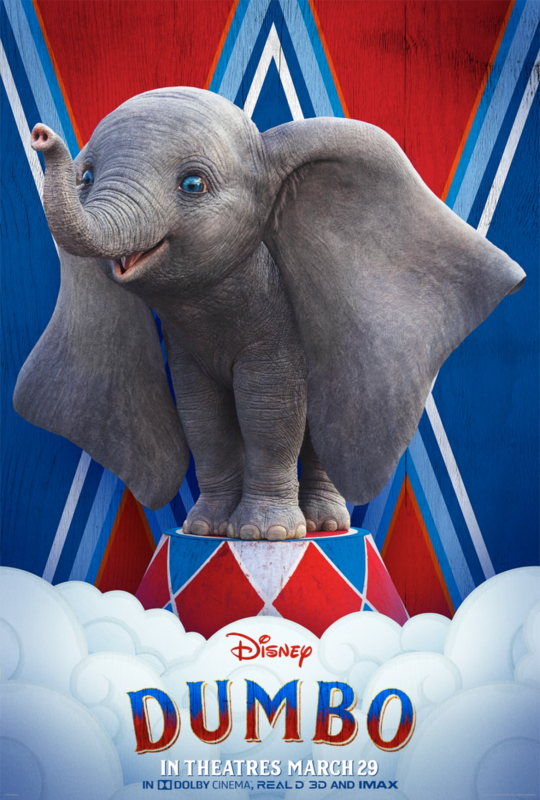 As soon as the movie starts, you will see and hear the nostalgia of the classic animated Dumbo weaved beautifully into this live-action film. Tim Burton did a phenomenal job with Casey Jr.’s train from the jovial face with the #4 1 to the chugging sounds and that all-too-famous whistle we all know and love. 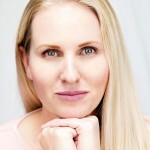 Like the classic, circus tent prep is where it begins and it sets the mood perfect. 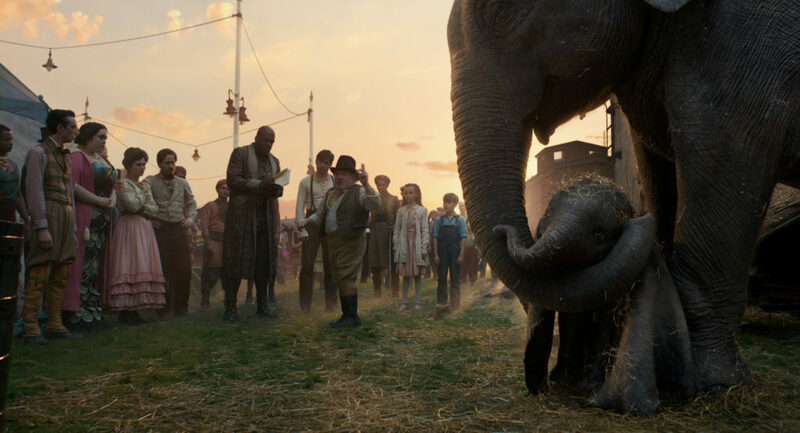 This live-action Dumbo is not exactly the same story line as the animated classic one we are used too. 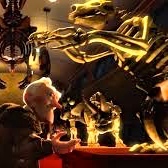 There are some new twists on things, it’s Tim Burton directing y’all, and I loved it all. 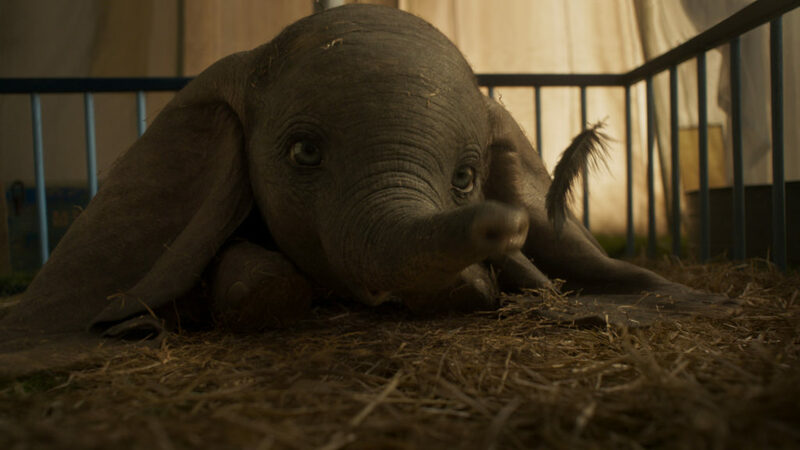 Dumbo will have you laughing, crying, and thinking about the lesson in the scene. I went into to this movie quite nervous about the whole cry factor: Am I going to cry a lot? I cried multiple times. In fact, all of my family members cried. But, I didn’t cry as hard as I thought I would. It definitely pulls at your heart strings but I wasn’t “ugly crying.” Seeing the taunting of Dumbo and Mad Elephant scene got me. That “Mad Elephant” scene though, it got me. Tim Burton did it justice. As well as the famous Baby Mine song. 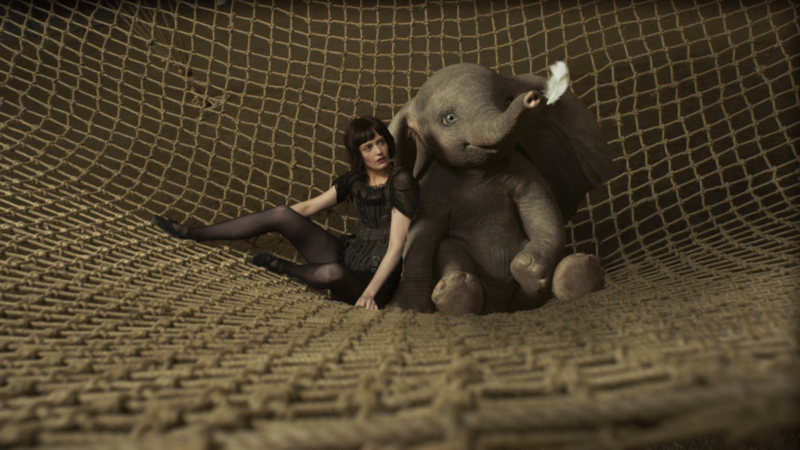 I loved that Tim Burton directed Dumbo. He has a way of making movie magic and creating a film where you are watching a movie and you forget that you are sitting in a theater. I have felt this way before with his movies, and he did it again with Dumbo. As Dumbo was getting ready to perform, I literally thought I, too, was sitting in the audience with the others waiting for Dumbo to soar past me. Tim Burton has such a powerful and transformative way of bringing his audience right into his films. Danny DeVito’s character complimented this feeling. 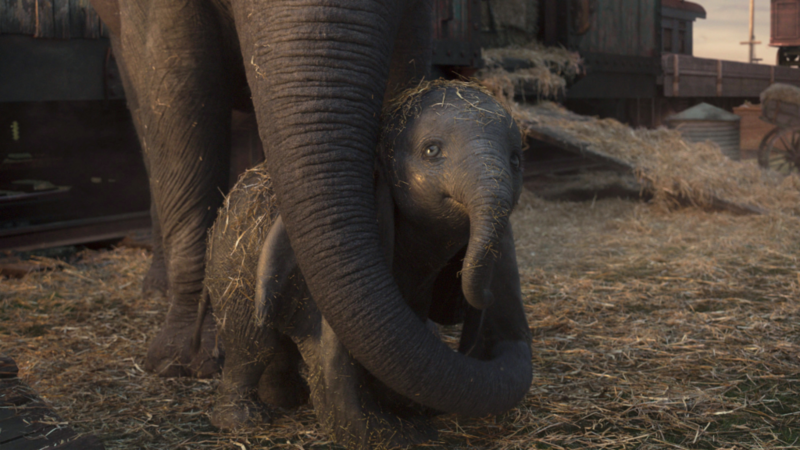 I loved that Dumbo touches on the different faces of family: A mama to child relationship – how that love is like no other, it cannot be broken. If you mess my with child, you will see a “Mad Elephant” come out. Family may not truly be family by blood but by the way they care for you, the way they have your back, they are your family. 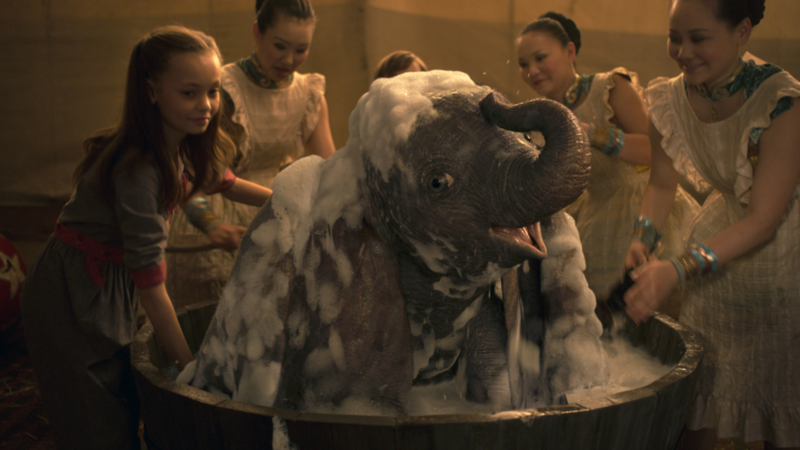 Dumbo teaches us to find our magic in us. 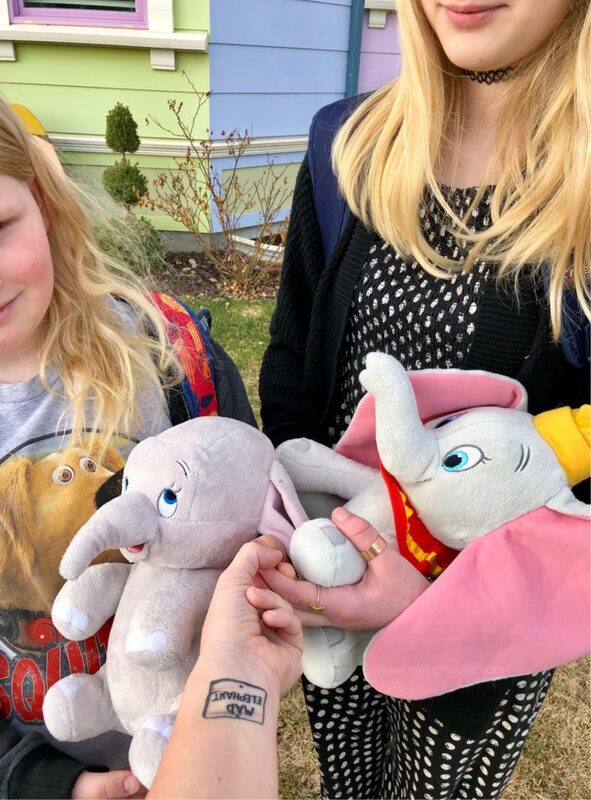 As parents, we like to give our kids tools to help our kids along to help build them up: Dumbo has his feather, my kids were given an engraved bracelet that says loved so they can look at it anytime they are struggling and know they are loved so much. But really, they know it already, they know they have their own magic, they just have to believe it now. Yes. 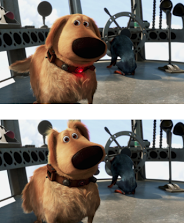 This is a family-friendly movie rated PG. It doesn’t have adult language, it almost says, “pile of shi_” but they don’t finish the word. 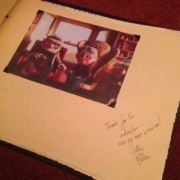 Some children may find some of the beginning animal scenes a little sad, they are slightly similar to the classic Dumbo. One thing to note for those that are sensitive to flashing lights, towards the end of the movie, it does get a bit flashy with fires, explosions, and sounds. This may be too much for those with sensitivity to this, so you may want to be prepared to block your eyes and put on headphones. 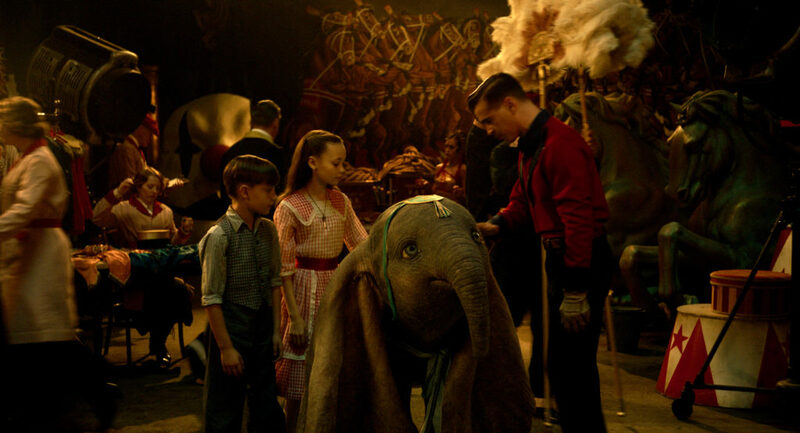 Overall, I think everyone can and should watch Dumbo, it is a stunning live-action movie! Yes, 5 balloons soarin’ to new heights like you’ve never seen before. Believe in MAGIC! 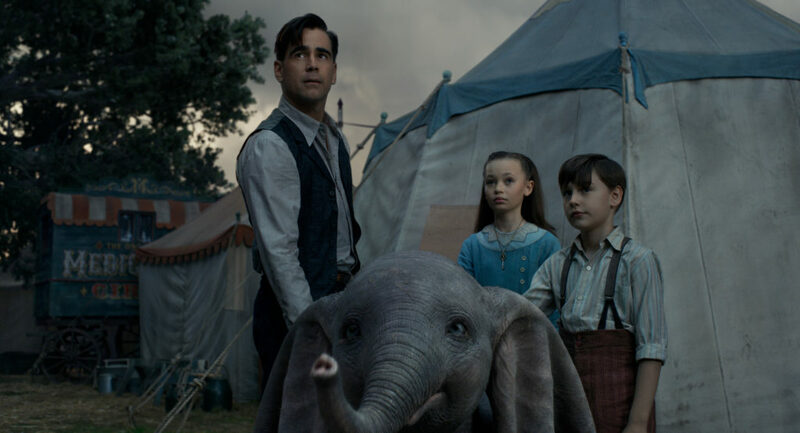 Dumbo is a family-friendly movie for all ages. 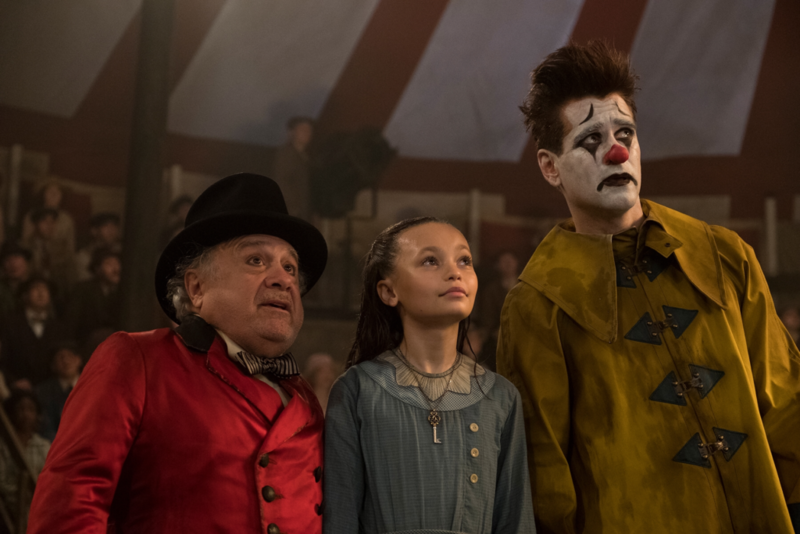 This movie will have you laughing, crying, and believing you are actually sitting in the audience of an actual cirque show watching Dumbo. Tim Burton has created a masterpiece where I actually forgot I was watching a movie and believed I was part OF the movie. Go, and experience this wonder yourself! 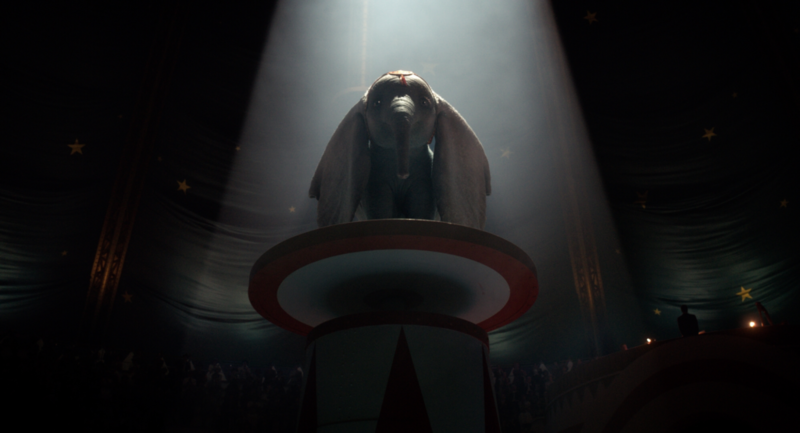 Disney’s fantastic live-action, adventure “Dumbo” flies into theaters on March 29th!